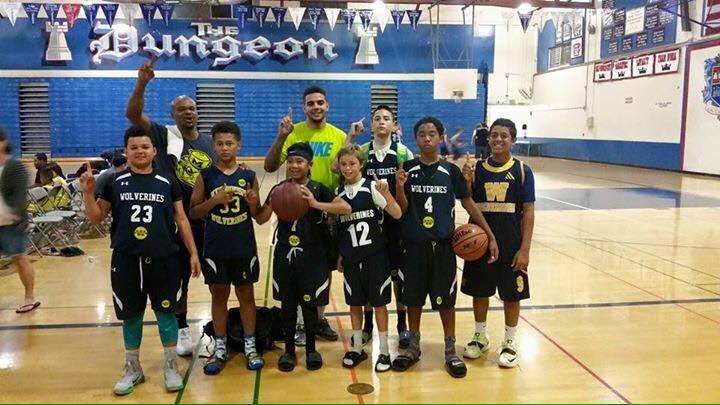 The Wolverines two 13U boys teams had a memorable Oct 10 2015! 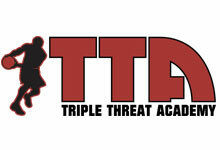 Coach Rodney Thomas’s squad went undefeated in San Jose CA at the Road Dawgs tournament. This team is led by Wolverines veterans Nikko Rodriguez, RJ Merluza, Keanu Estrella-Trujillo and Ethan Thomas, flanked by Tyree Richardson and Brijon Fitzpatrick. 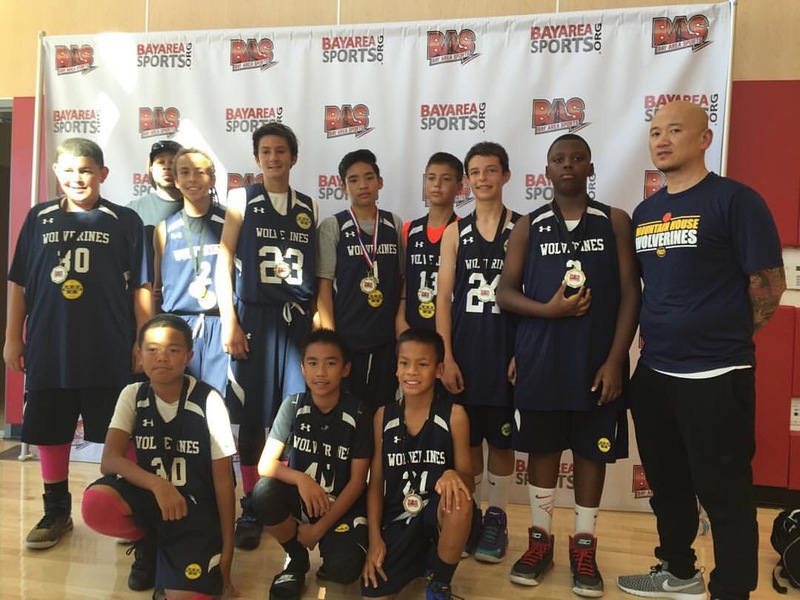 Coach Alan Lim led his upstart squad to their first championship of the Fall 2015 season at the Bay Area Sports tournament in Pinole CA. Led by Quentin Johnson, Jordan Lawrence and Cyrus Sanchez, this squad continues to show hard work leads to positive results. Congrats to both our 13u boys!